“Health and [artificial intelligence] are natural companions, a very exciting convergence. 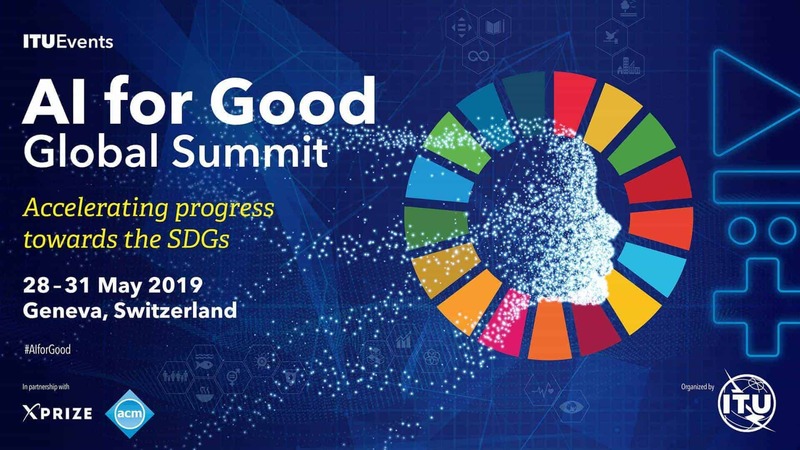 The health sector is in many countries the largest economic sector or the fastest growing,” says Marcel Salathé of the Swiss technological institute, EPFL, and co-lead of the ‘Breakthrough team’ on AI and healthcare at the 2nd AI for Good Global Summit. The Summit connected AI innovators with public and private-sector decision-makers. Four breakthrough teams – looking at satellite imagery, healthcare, smart cities, and trust in AI – set out to propose AI strategies and supporting projects to advance sustainable development. Teams were guided in this endeavour by an expert audience representing government, industry, academia and civil society. The matchmaking exercise introduced problem owners to solution owners, building collaboration to take promising strategies forward. AI’s contribution to healthcare was the subject of 15 project proposals in fields spanning primary care and service delivery, the detection of impending vision loss and osteoarthritis, the integration and analysis of medical data, the consideration afforded to AI by healthcare policy, and responses to outbreaks of disease and other medical emergencies. A proposed ‘Project Zero’ aims to strengthen and improve the coordination of AI-related resources. The project would provide an assembly of AI tools and datasets – and supporting knowledge and expertise – to offer a ‘laboratory environment’ for AI for Good projects in healthcare. Participants also discussed the creation of a new study platform supported by ITU and WHO. This potential new ITU Focus Group, a group open to all interested parties, would collect use cases and identify the data formats and interoperability mechanisms required to amplify AI’s contribution to healthcare. Health is very multidimensional, connecting with many other fields of expertise. The AI for Good Global Summit offered ample evidence of this omnipresence. Marcel Salathé highlights three dimensions of AI and healthcare especially relevant to the summit: Technology, business and ethics. Medical chat bots, for example, face a broad range of technical challenges in areas such as visual understanding, language understanding and interpretation of complex biological, social and environmental data. Clear profit motive supports work in robotics, genetic data and behavioural data, leading Salathé to ask the AI for Good community: How will we create the right incentive structures to achieve a favourable alignment of commercial interests? Is the healthcare sector amenable to open data and open-source algorithms? As regards ethics, neural networks are still ‘black boxes’. How will doctors explain and act on AI-powered diagnoses, asks Salathé, and how should we approach questions around accountability for related decisions? “We will also need to address the serious problem of algorithmic bias,” says Salathé, making clear that if AI algorithms are trained on datasets incorporating human biases, these algorithms will adopt the same biases.